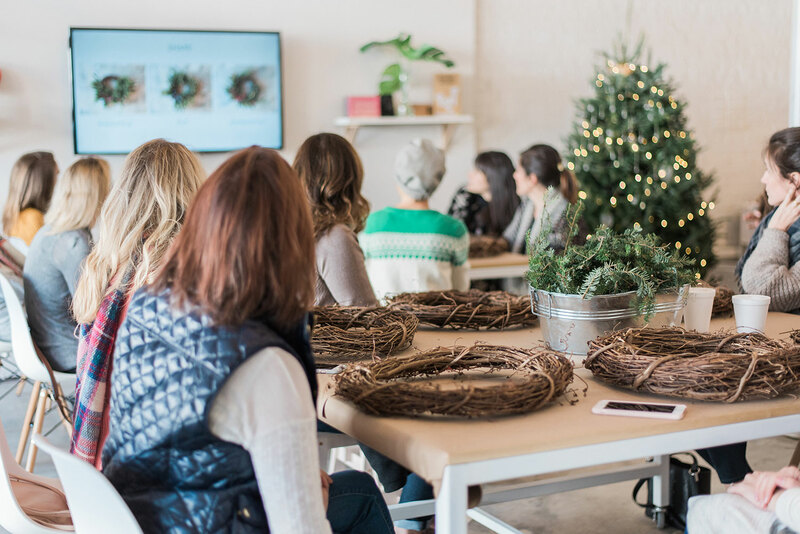 I love hosting workshops. 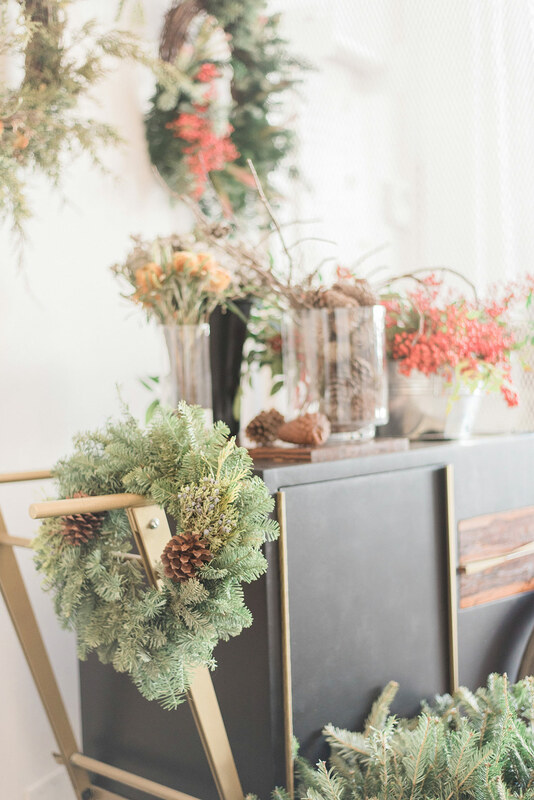 Not only do I get to share a skill with eager flower friends, but I also get to be pleasantly surprised when they stun me with their creativity. 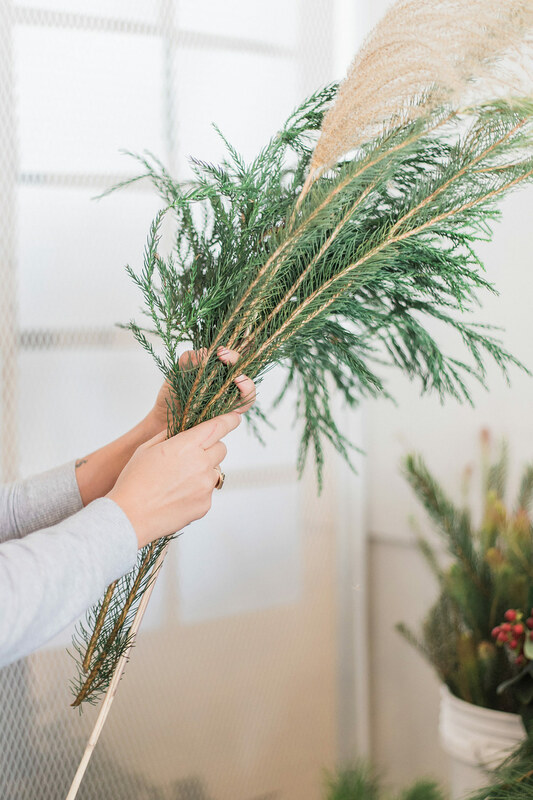 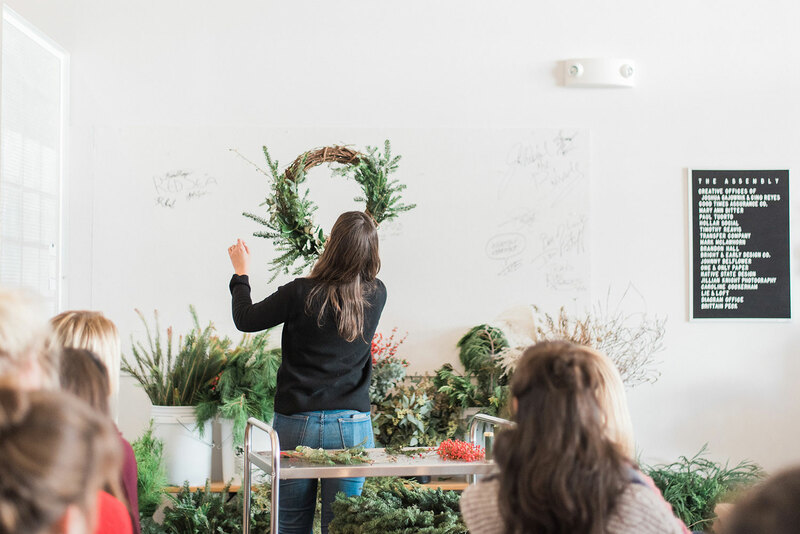 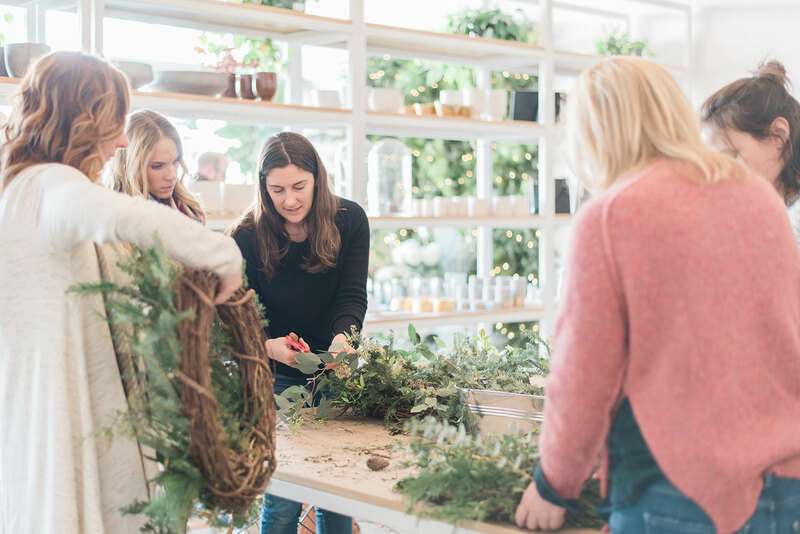 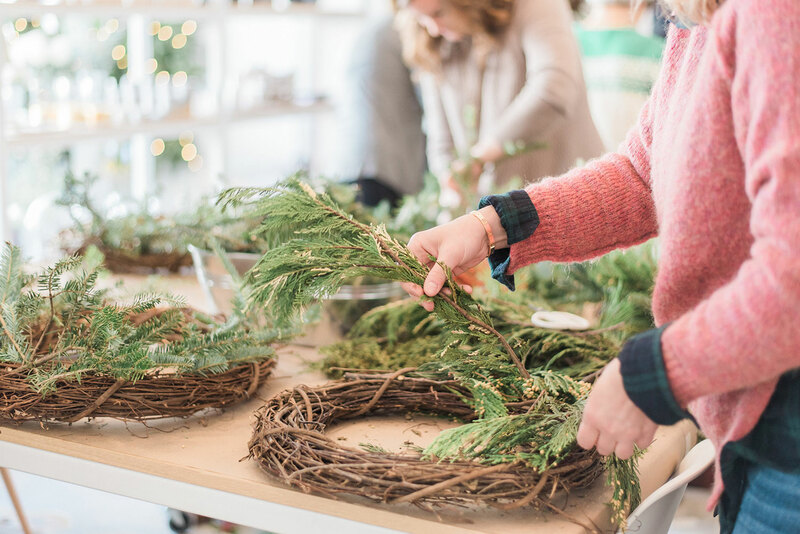 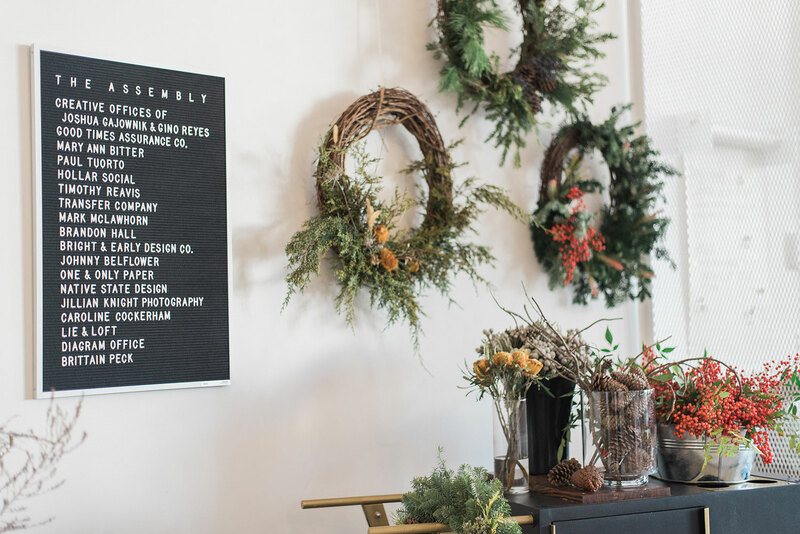 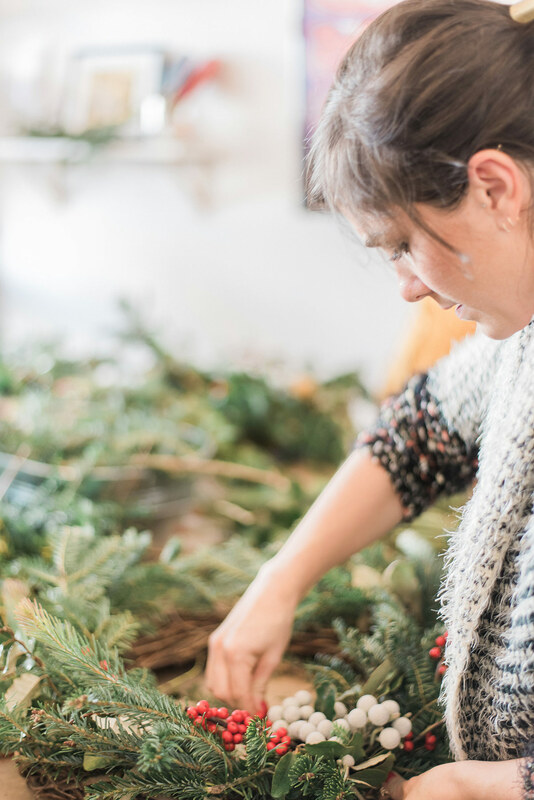 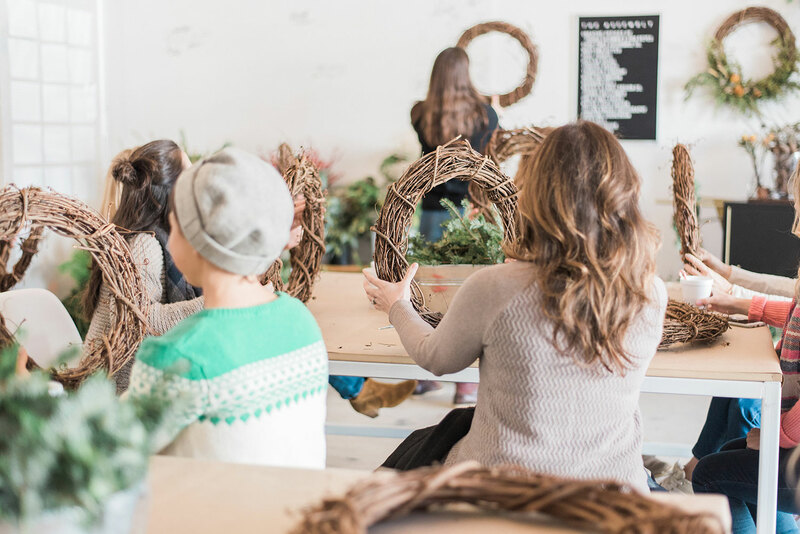 This last wreath workshop we held was no different. 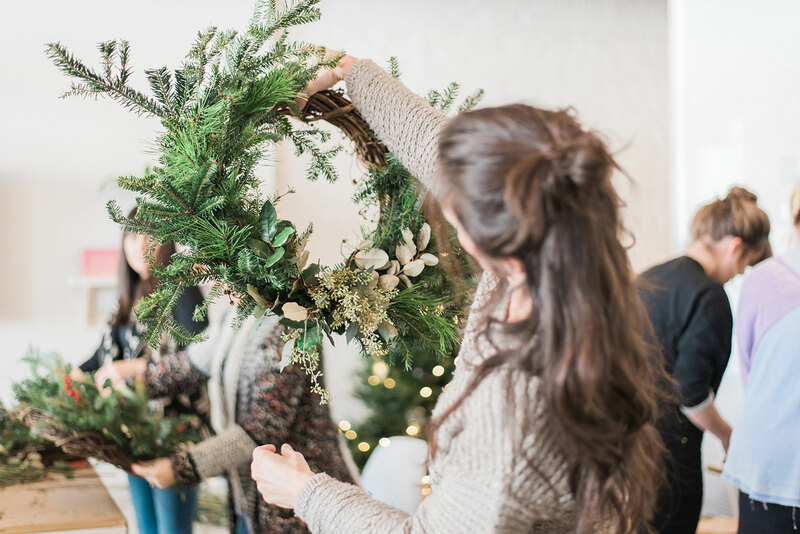 It literally looked like a tornado came through after it was over, but everyone’s wreaths turned out just right. 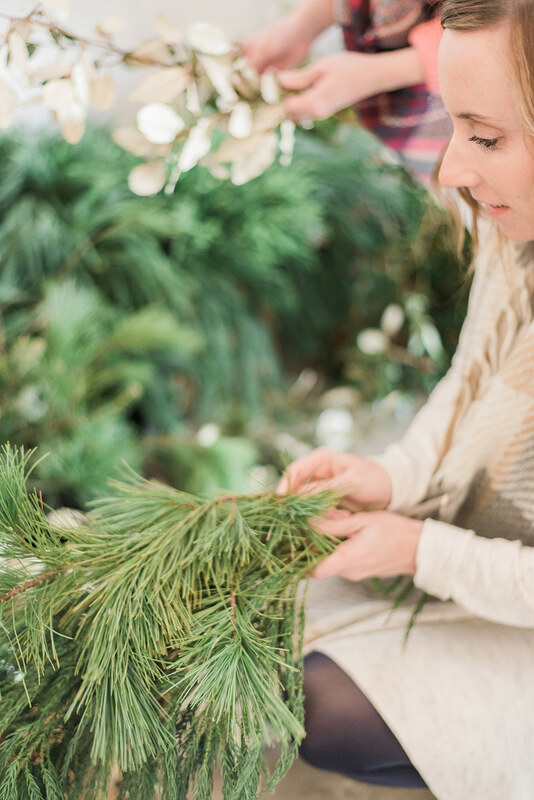 We all left with sappy hands and a splinter or two, but it was a perfectly festive two hours. 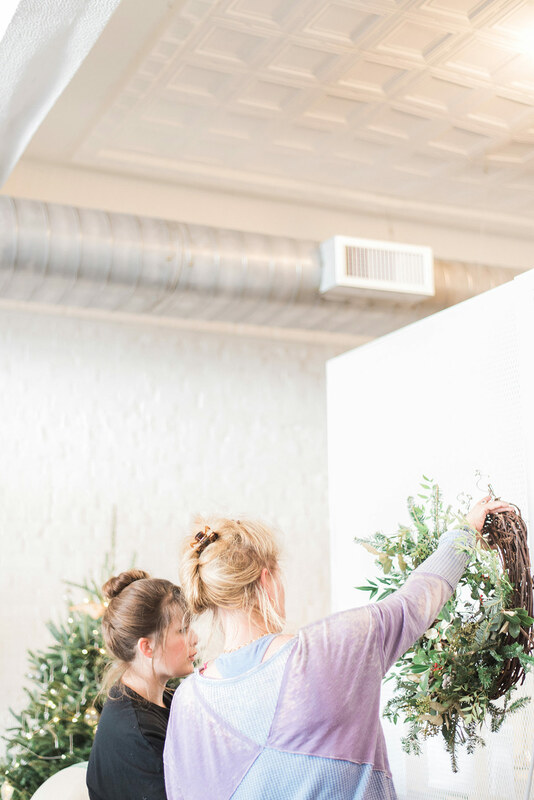 Thank you to all the lovely ladies who came out to make a mess with us. 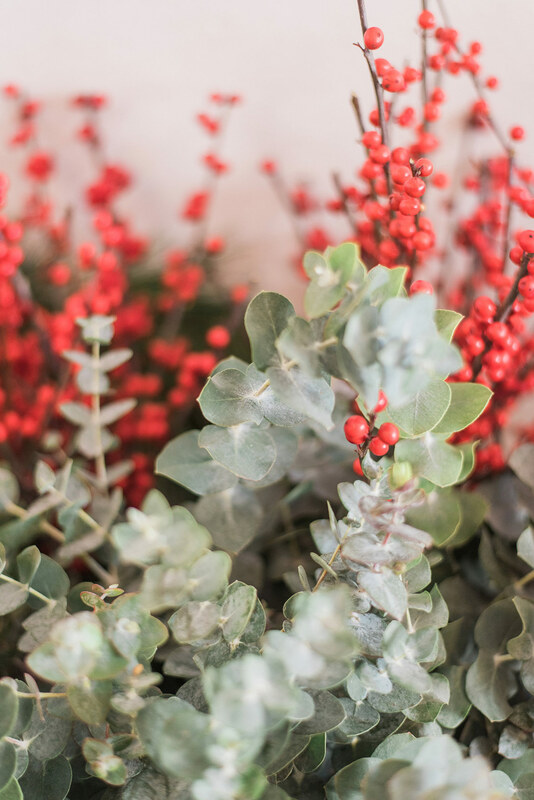 Special thank you to Radian Photography for the wonderful photos.